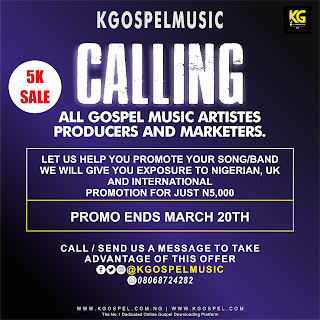 For advert, kgospel.com.ng is a right place for you to advertise your music. 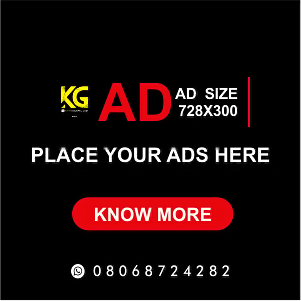 We offer advert at affordable prices. 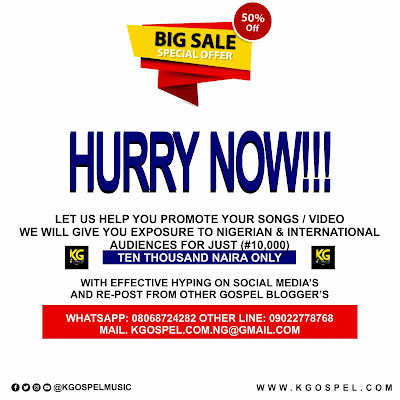 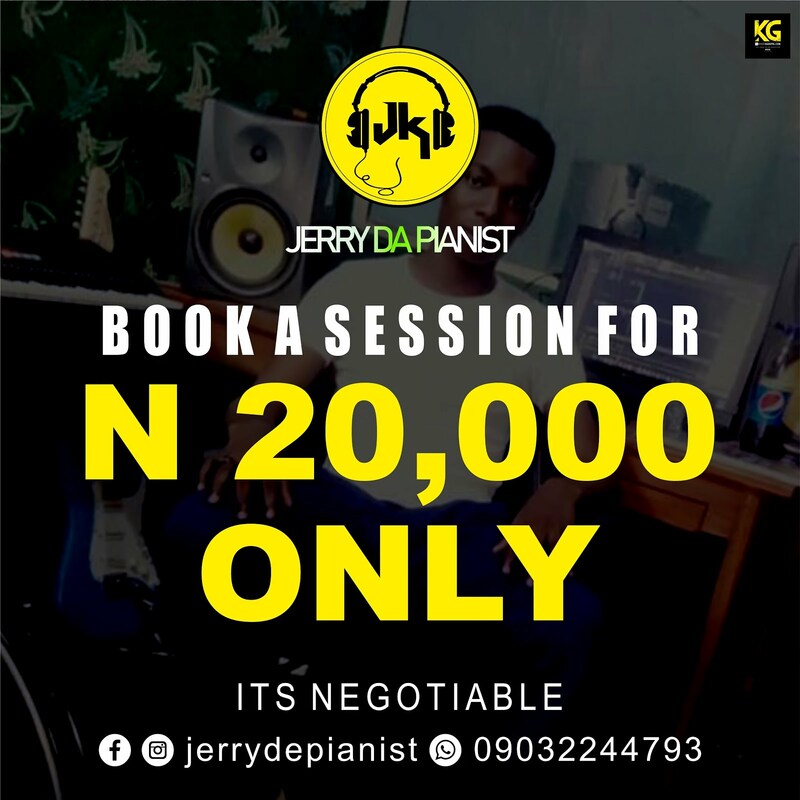 OR You have a Hit song that you need to promote online? 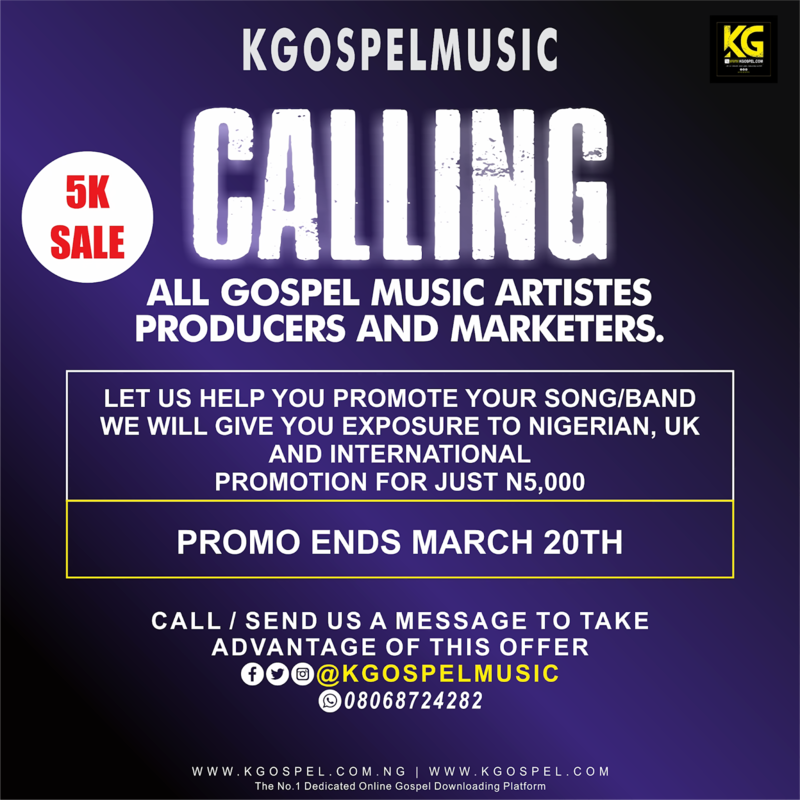 • Send The Song Title, Artiste Name, And If An Artiste Was Featured In Your Song Also Send The Artiste Name.